Tampa, Fla. - Holland & Knight is pleased to announce that Brad Kimbro, Executive Partner of Holland & Knight's Tampa Bay Region, has been elected Vice President of the University Club of Tampa's Board of Directors. Mr. Kimbro has been a member of the Board since 2009. Mr. Kimbro practices in the area of commercial litigation and is certified by the Supreme Court of Florida as a Circuit Mediator. 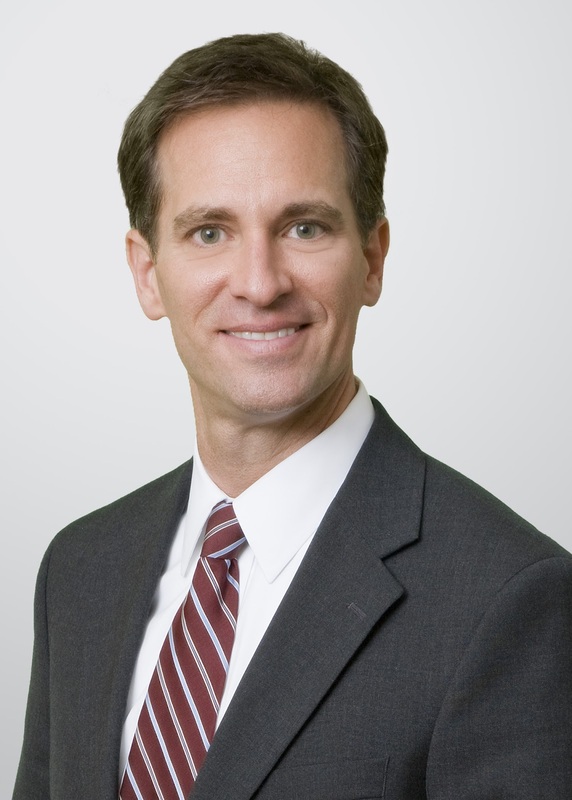 He is consistently recognized as a top litigator by The Best Lawyers in America, Florida Trend's Legal Elite and Florida Super Lawyers magazine, where he is included in the "Top 100" attorneys in the state.